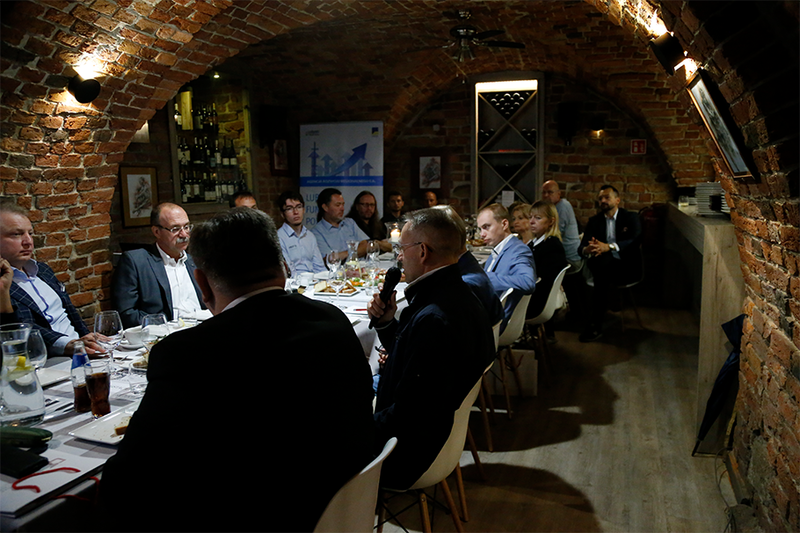 ‘Space regions in the European economy’ is the theme of the seminar, which took place on June 23 on the occasion of the Feast of the Lubuskie Voivodeship. 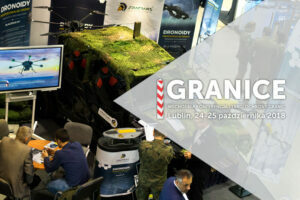 Representatives from the world of business, science and the local government of the Lubuskie Voivodeship were invited to participate in the event. Mr. Sławomir Huczała, Co-owner and Chief Engineer of Spartaqs Sp. z o.o., was one of the participants in the discussion. The purpose of the meeting was a debate in the context of the emerging Park of Space Technologies. 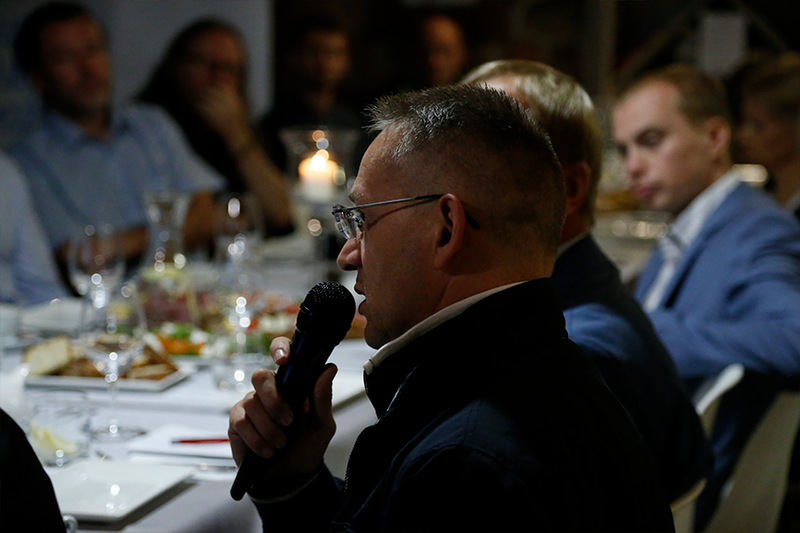 Mr. Sławomir took voice in the discussion proposing solutions that will allow for the development and improvement of activities in the field of space technologies, not only in the Lubuskie Voivodeship, but also in the context of the whole country. He moved the discussion in the area of legal considerations, stressing the need to introduce top-down regulations, without which there is no chance of dynamic development of this branch of the economy. 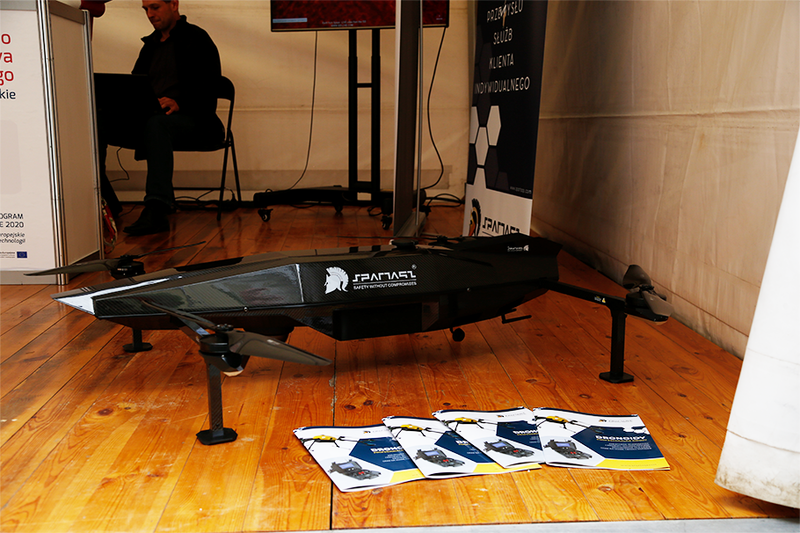 On a daily basis acting in the drone industry, Mr. Huczała referred to the drone law, the introduction of which was the direct cause of the dynamic development of companies dealing with unmanned flying systems. It should be borne in mind that the creation and development of new technologies is associated with enormous costs that entrepreneurs face on a daily basis. The lack of appropriate regulations results in a lack of interest from investors. The development of companies in the field of space technologies and derivatives can only take place when legal issues in this field are formed at the state level. 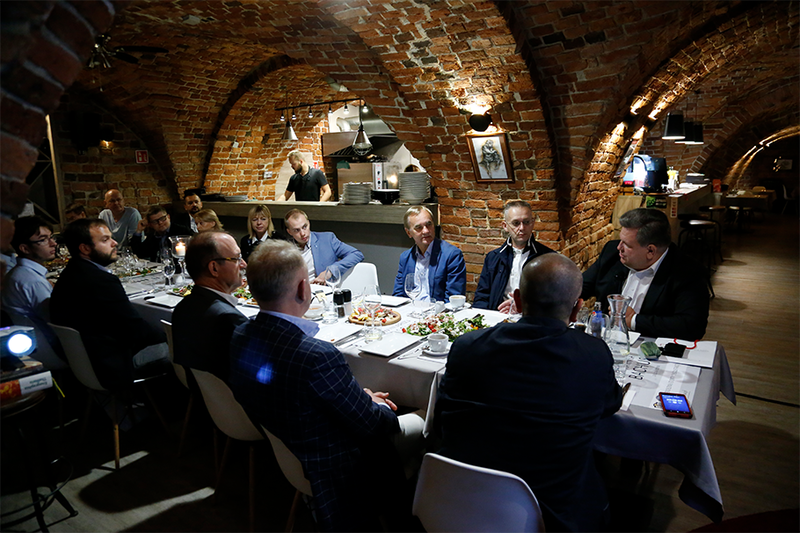 The contact of company representatives with local government authorities is indispensable for them to understand how important it is to ensure security for Polish companies that are capable of creating technologies that promote Poland on the world stage. It is worth mentioning that the Spartaqs company, in cooperation with Near Space and SpaceForest, is currently implementing the Aerostatic Rocket Launch project, designed to take nano-satellites into a low orbit around Earth from the balloon launch platform, placed in the stratosphere. This project is a great technological, engineering and logistics challenge. Representatives of the Lubuskie Voivodeship present at the meeting expressed their interest and willingness to cooperate in the implementation of projects related to the development of space technologies in their area.